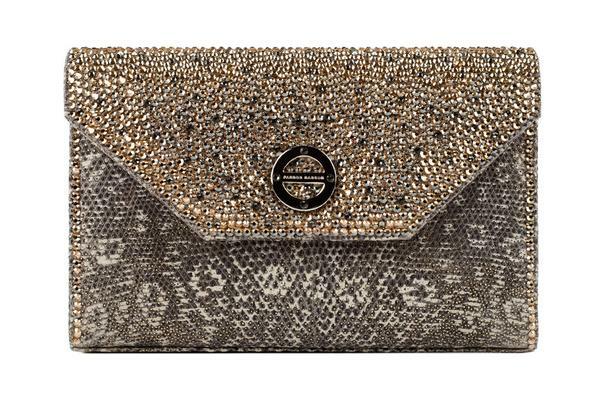 There is luxury, and then there is wearable art that takes luxury into a whole new dimension. Luxury is in the details, like custom hardware, soft leather and hand-sewn stitching. 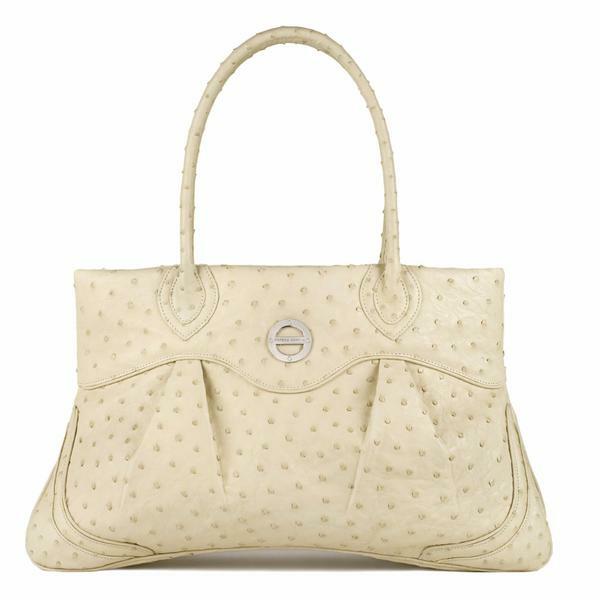 It's in the quality of a product and the elegance it exudes. What takes luxury to the level of art is the thoughtfulness of the design, the combination of exotic skins and the care that goes into creating a product that is meant to be used and loved for many years to come. Farbod Barsum is a Beverly Hills based brand that uses the finest materials to create unique designs that, without the shadow of a doubt, fit the definition of wearable art. 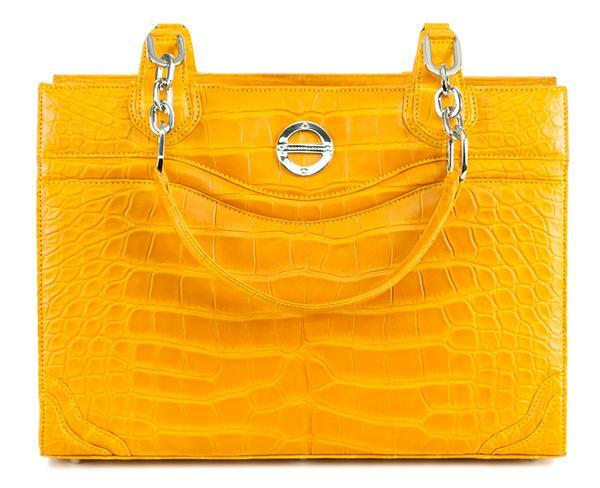 His handbags, clutches and small leather accessories are made of rare skins like ostrich, alligator, lizard, pirarucu fish and karung snake and are available in a rainbow of colors from African Violet to Marigold. You can shop his designs on www.FarbodBarsum.com. 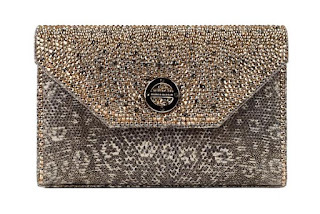 Farbod Barsum is a pioneer in his industry, being the first to use multiple exotic skins on one handbag and to incorporate feathers and Swarovski crystals on exotics. All the skins used by Farbod Barsum are sustainably harvested and dyed in chrome free tanneries, which makes them both ethical and ecological. 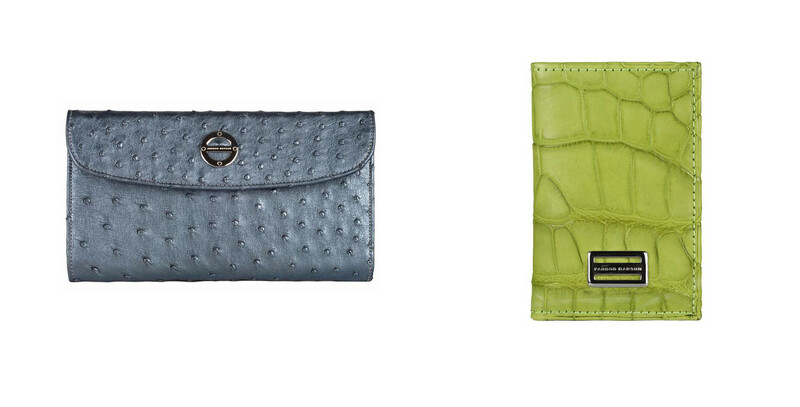 Pictured above are two of the brand's wallet designs: the ladies exotic wallet in gunmetal ostrich (left) and the alligator slimfold wallet in lime. 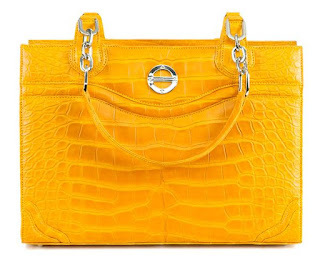 If you prefer your handbags in classic colors like black, tan or cream that go with most of your outfits, wallets and small leather accessories are your opportunity to experiment with more daring colors like persimmon, fuschia or flame red. 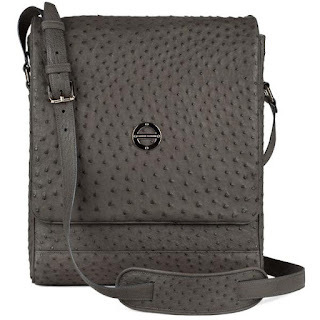 What do you guys think about these gorgeous accessories? Do you have a favorite? Omg I literally loved each and every one of these items! All of them are so chic and what's even better, they are ethical and ecological! I particularly loved the thrid one in the list. Thank you for introducing us to this brand, dear! Win A Beautiful Dress From StyleWe - GIVEAWAY! Younique - Nature. Love. Science.